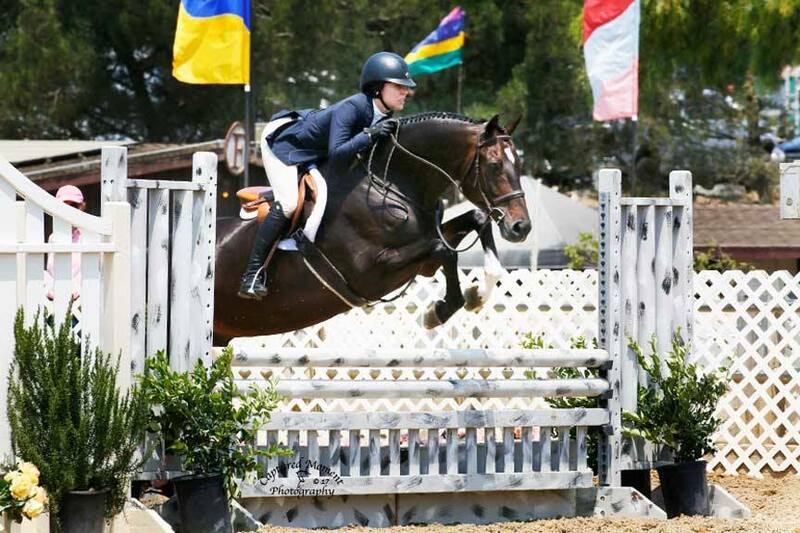 ~Gabrielle Sokolow was Champion in the Large Pony Hunters as well as the Classic Winner! 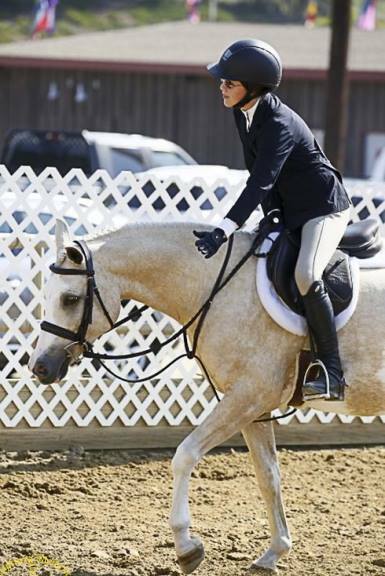 ~Laura Owens was Champion in the North American League Classic on Goodnight Moon! Congrats on a great weekend everyone!